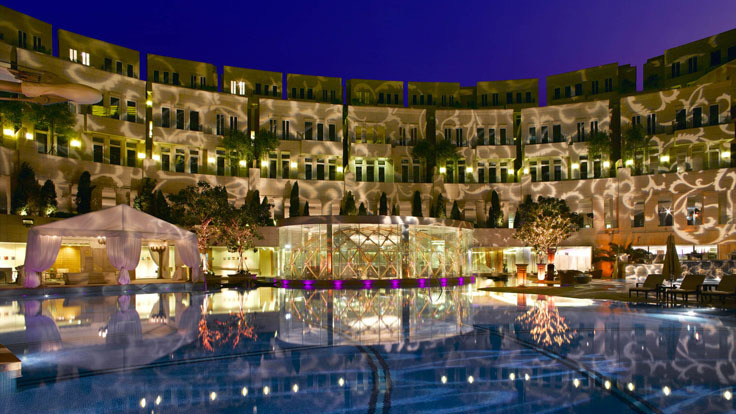 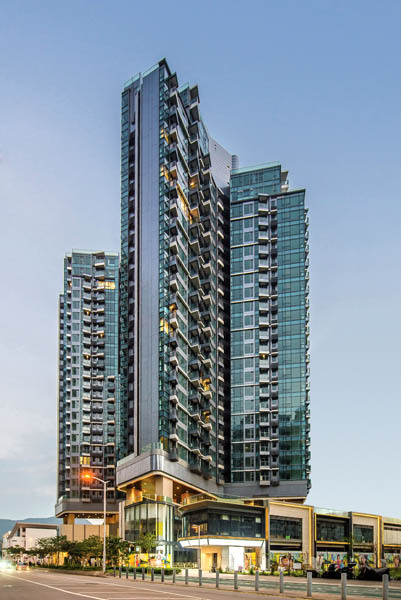 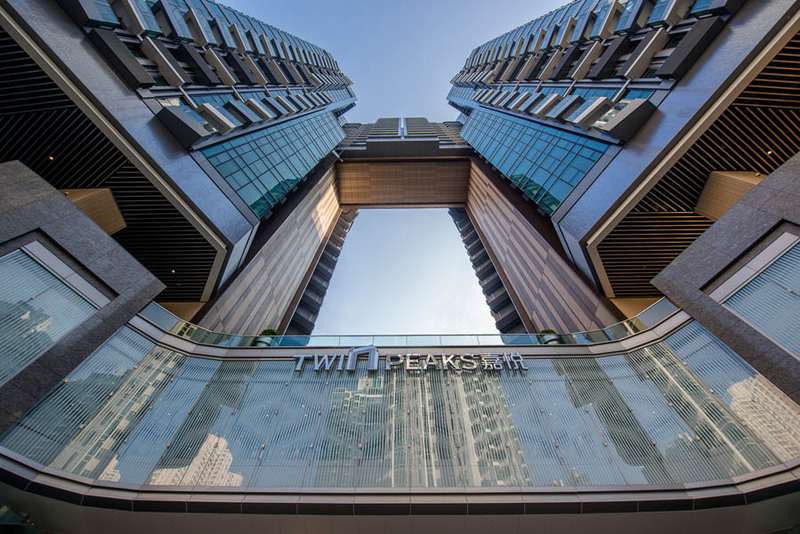 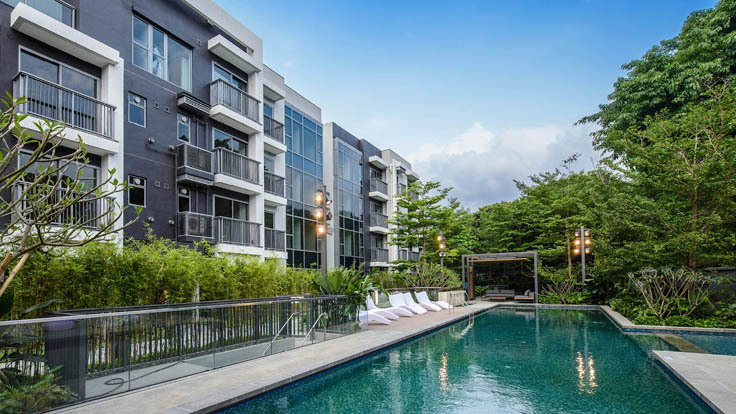 Twin Peaks is a residential and commercial development by K. Wah International Holdings Ltd. 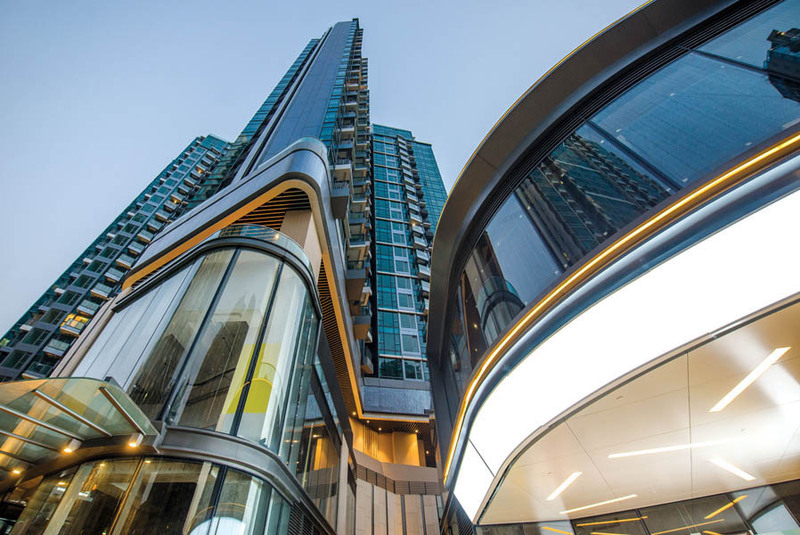 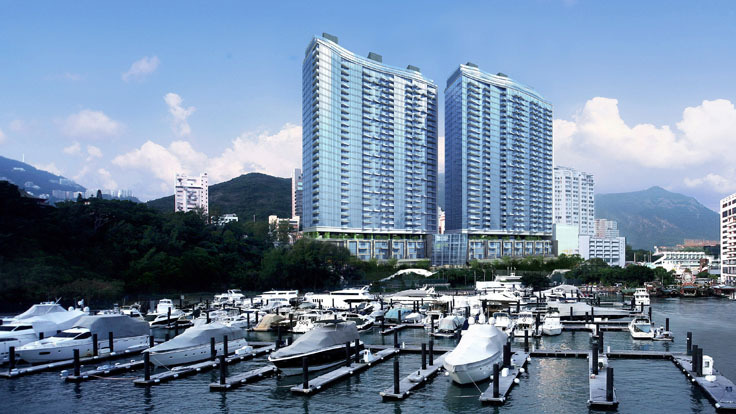 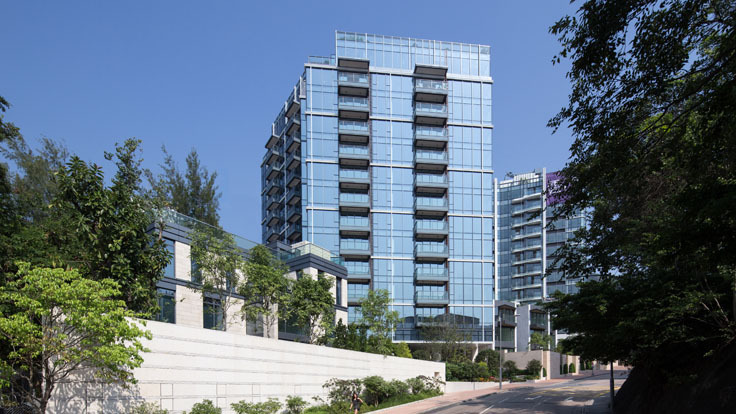 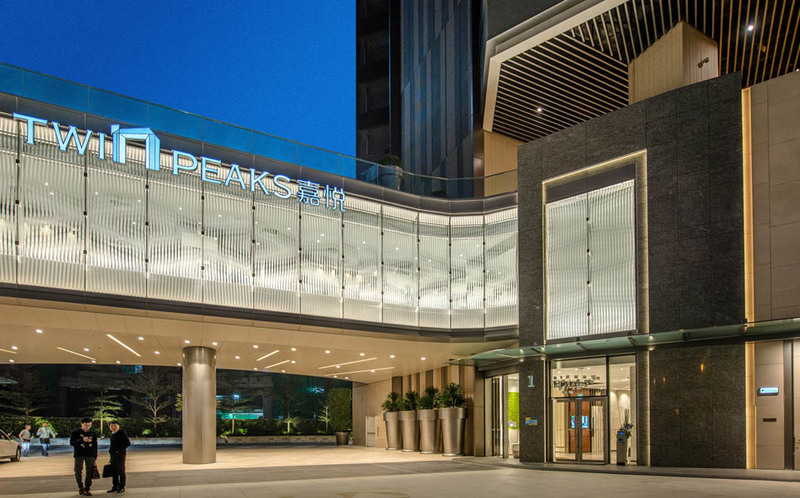 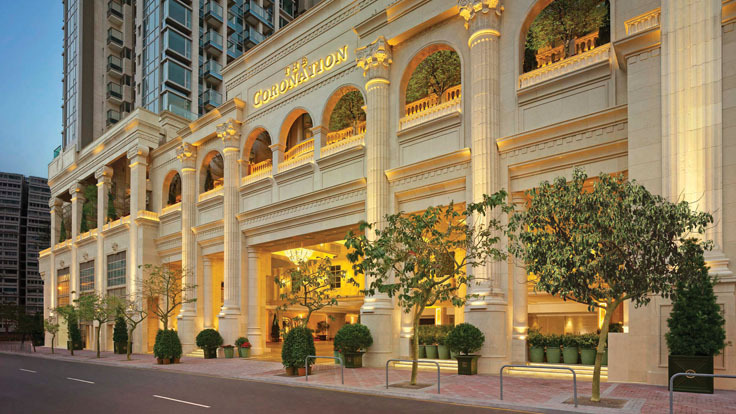 The site is prominently located by the waterfront of Tseung Kwan O and the development is conveniently located close by the Tseung Kwan O MTR station providing fast access to the rest of Hong Kong. 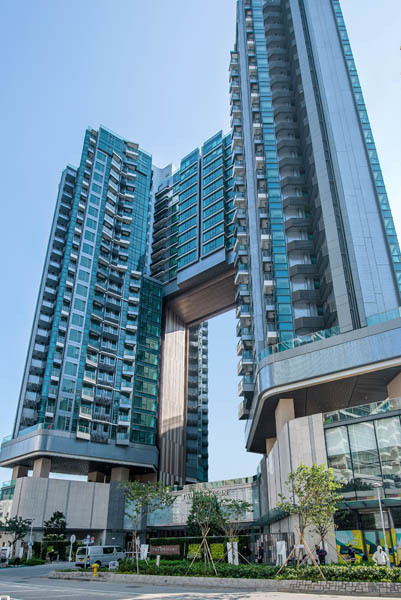 The entire project comprises of two 22-storey domestic towers of 372 units, with a variety of layouts from one-bedroom units to luxurious Penthouse Units, above a 2-storey podium consisting of retail shops and recreational facilities and a 2-level basement functioning as carparks. 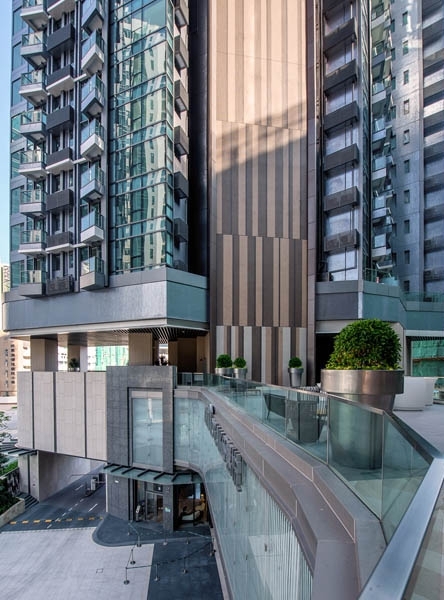 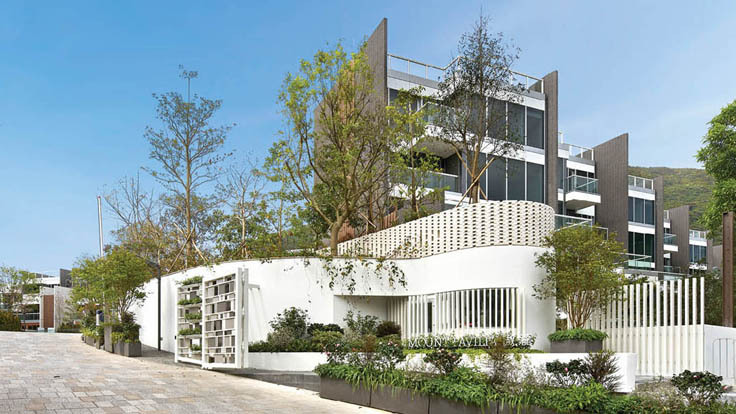 The two towers are distinctly designed as an archway where they adjoin from the 17th floor upwards, creating a naturally ventilated sky garden just below the high zone units for the residents’ enjoyment.